I need to import NuxtLink in my project; but it doesn't work in Nuxt when it's rendered on the server. I'm making a reusable Navbar component that can be used in different projects; all sharing the same navbar. Some of them aren't a Single Page Application using Nuxt. So the idea is to create the Navbar in Vue.JS and taking as a props the component that will be used for the link. In my Nuxt App, I send the Nuxt-Link; in other application, I import the navbar component from the CDN and I don't inject any link component, it will fall back to a simple <a href=""></a>; In my Navbar I can do <component :is="link" to="/whatev"></component>. 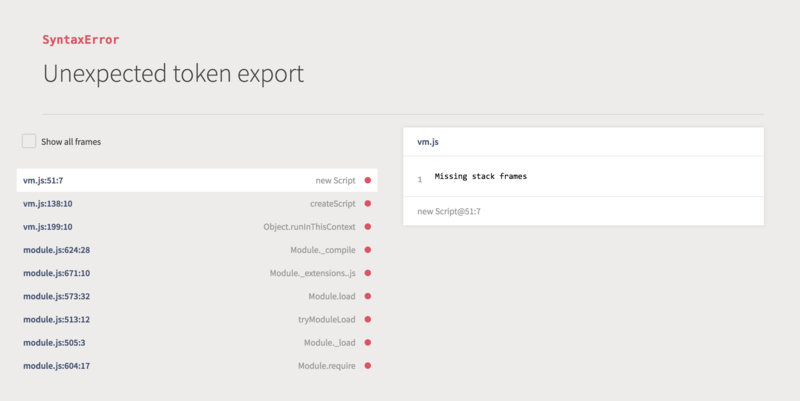 From my understanding; Webpack only takes compiled JS that are in node_modules; so I cannot import specific part of the project as Webpack configuration of Nuxt will not transpile and compile it. I wanted to use nuxt-link as I could access it with an explicit import; because router-link is distributed compiled so you can't import individual component. Then I think my workaround is the right solution for my usecase. But it doesn't fix the issue to import *.vue files located in node_modules on SSR mode; but works in SPA; making the code not universal. Closing this issue as there's been no updates over 90 days. This seems like a rather specific edge case. I'd replicate nuxt-link manually if I were to follow the approach you tried to describe. i really can't visualize it though.